Elly assists in providing professional actuarial consulting services to a wide variety of clients. 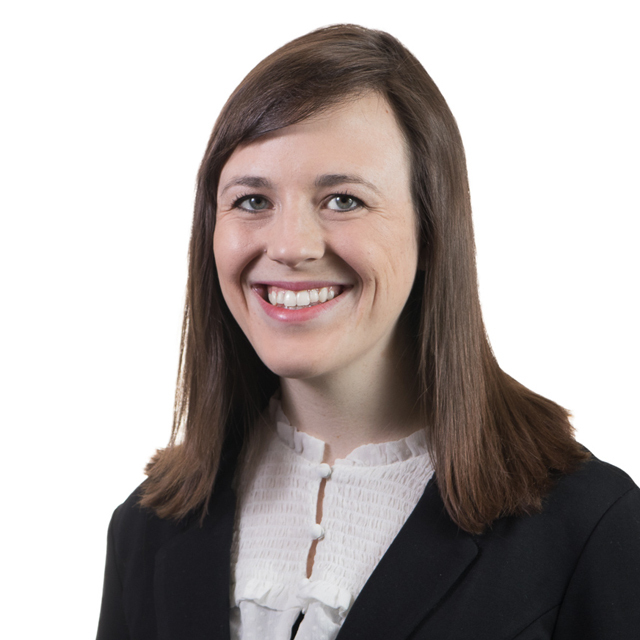 Her experience includes reserve analysis and loss forecasting in workers compensation, automobile liability, auto physical damage, and general liability. Elly began her career with Select in 2018.